NFPS is committed to providing quality professional engineering, planning and grant administration services. We provide an integrated team of professionals with the relevant expertise to best manage each project from the planning phase through engineering, and ultimately, construction inspection. NFPS employs over 30 talented full-time staff members including professional engineers, inspectors, planners, CAD designers and grant administrators with 3 locations to serve our clients. Our corporate office is in Lake City, FL. 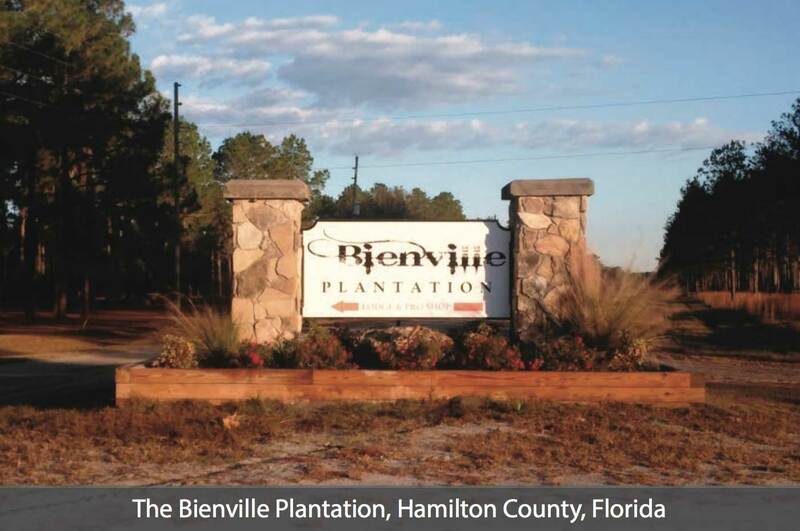 Our branch offices are in Tallahassee, FL and Starke, FL. NFPS is licensed to provide engineering services in Florida and Georgia. We utilize cutting-edge technology and the latest software in our design process. Our team strives to follow best practices in designing innovative solutions to improve everyday living, such as safer highways for driving, clean drinking water from faucets, or even a more convenient and efficient parking lot layout for that new retail store. At NFPS, our team can assist with all projects, from public roadway improvements and utilities infrastructure, to private commercial development projects. We can provide the expertise and tailored service to make your project a success. We have cultivated lasting relationships with the local governments in our area. At NFPS we believe smaller communities deserve the level of quality engineering and support that larger public and private clients demand. As a standard, we provide unparalleled service and go the extra mile to seek out grant and additional funding sources for our public-sector clients. NFPS prides itself on helping small communities complete complex construction and development projects that enhance the quality of life for their citizens. NFPS is very successful in identifying the needs of small counties and municipalities throughout our targeted region. 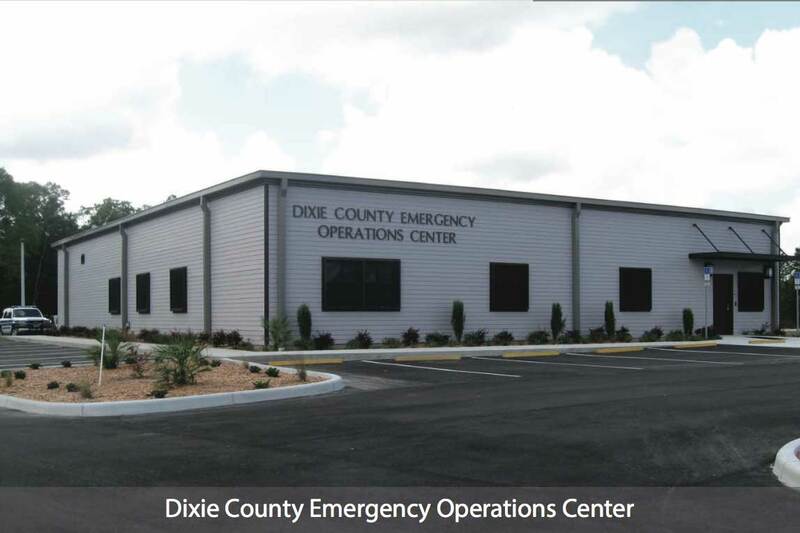 We serve as the County Engineer for several small counties in our area under continuing service contracts. We also serve several municipalities in the same capacity. This provides a cost-effective partnership for the community; a continuous resource that efficiently provides solutions and prevents issues on a regular basis. 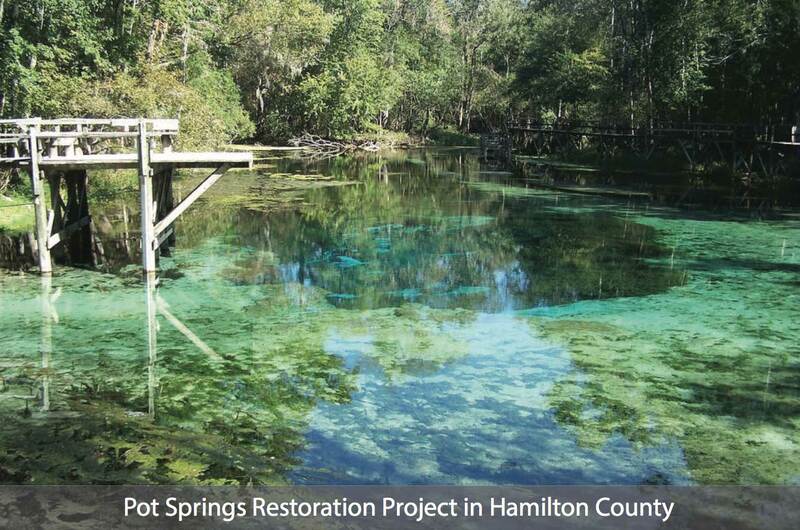 We also work with State and Federal agencies on important projects within our region. 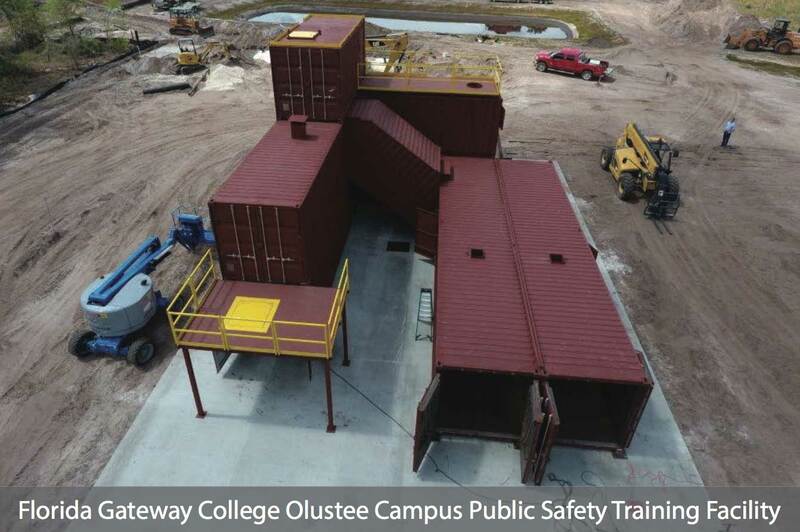 Some of those regular clients include the Suwannee River Water Management District (SRWMD), Florida Department of Transportation (FDOT), Florida Gateway College and US Department of Agriculture (USDA). We provide excellent professional services at every level of government from small towns to federal departments. 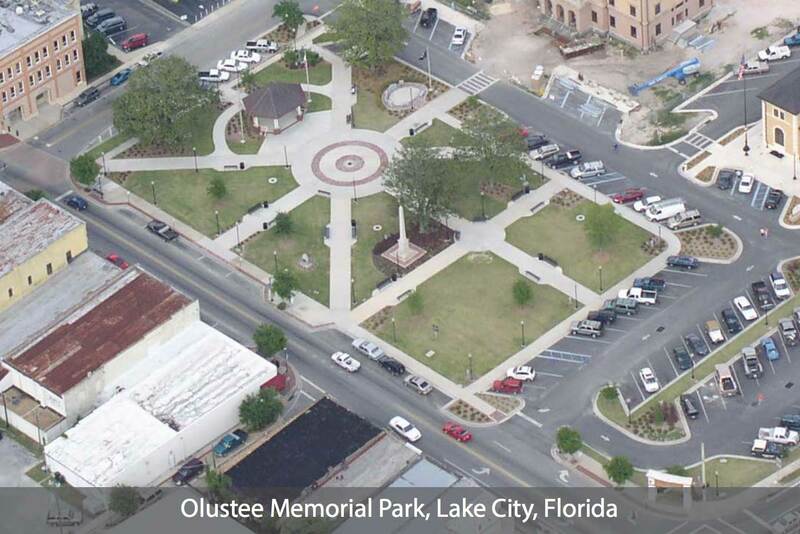 Our team of engineers and project managers have designed and permitted commercial developments in North Florida and South Georgia for over 20 years. We’re here to assist developers and business owners in turning their vision into a reality. We approach each idea individually and manage the entire development process of a project from initial planning including zoning, surveying, and geotechnical testing, through the design process including permitting and into construction with bidding assistance, contract administration and construction engineering inspection (CEI) services. Our vast commercial project experience includes retail centers, office parks, mixed-use developments, professional and medical offices, strip centers, drive-thrus/franchises, national chains, and more. Our team can also assist with your industrial project. 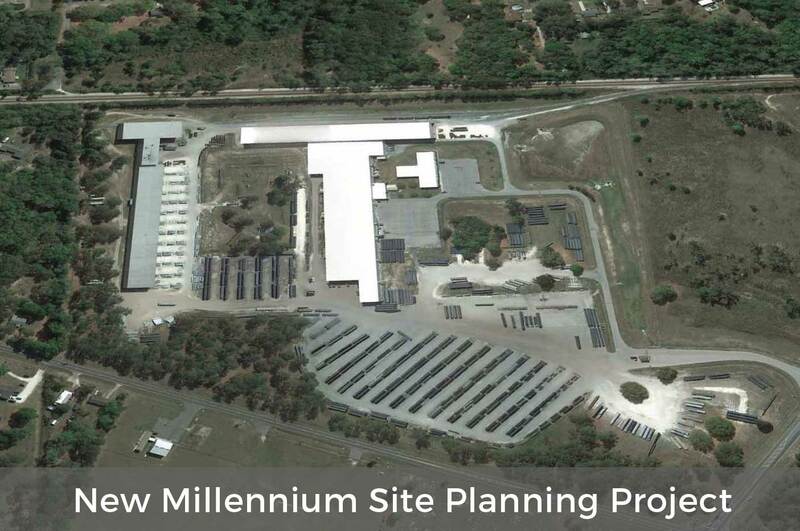 At NFPS, permitting large scale industrial projects is another strength for our team of professionals. We have the experience, capacity and contacts with permitting authorities that are needed in order to keep projects on track. We specialize in multi-modal facilities including trucking and railroad access. Residential development projects can be difficult to permit in Florida due to concurrency requirements. 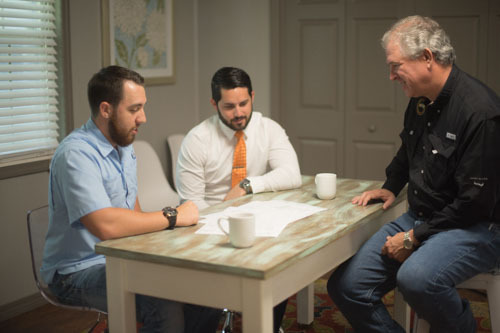 Our team has a proven track record to help make your project a success. 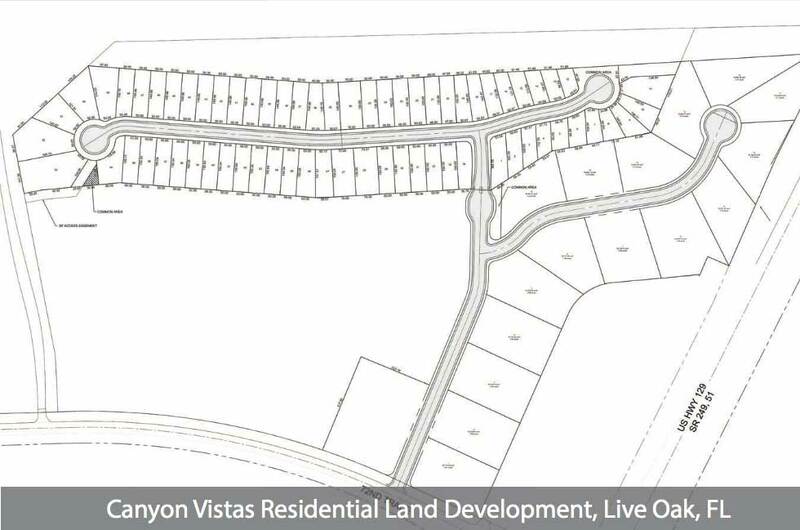 We can help with large-scale, master-planned communities as well as subdivisions and multi-unit developments. Our engineers always strive to develop the most cost efficient solutions that will allow for the best use of space and resources. 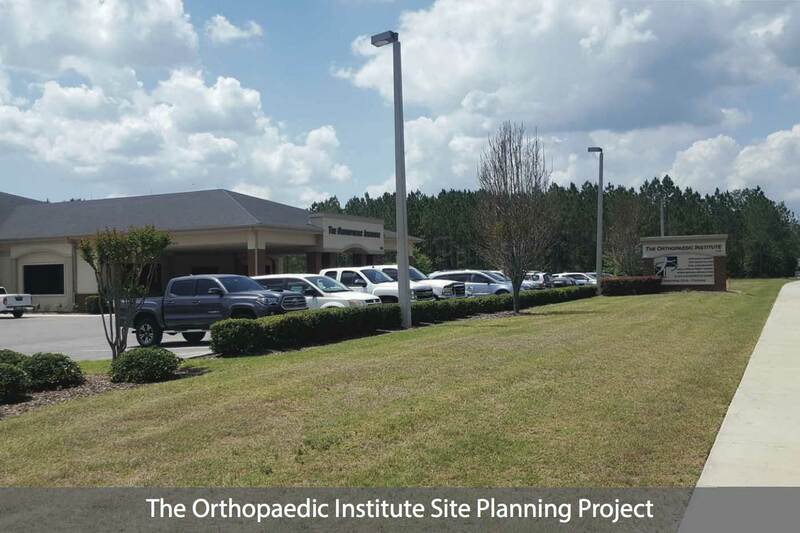 Our planning department is able to assist with navigating comprehensive planning, zoning and public presentations. At NFPS, we believe the simple things set us apart from the competition and it’s all reflected in our customer service. When selecting NFPS as your engineer, your point of contact will be a senior-level staff member. We make the commitment to attend regular council and commission meetings to report on ongoing projects and communicate directly with the community and other decision makers. NFPS does not bill hourly for phone calls or meetings. We aim to clarify questions and we are always glad to help. We will become an extension of your staff and we are proud to be a partner in your community.